You are at:Home»News & Politics»Comment»Could Bob Marley possibly have prevented his own demise? 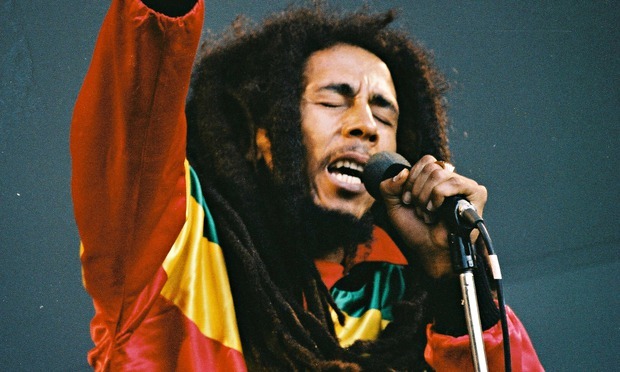 Could Bob Marley possibly have prevented his own demise? May serves as a crucial month in health awareness as this month focuses particularly on Skin Cancer Awareness. One particular case that could have resulted in the longevity of life was Bob Marley’s case. The world-renowned Jamaican musician and songwriter passed away 35 years ago due to metastatic melanoma. Marley had previously concluded that his discoloured toenail of his big nail was down to a soccer injury and had dismissed it as nothing serious. By the time his condition had been diagnosed, a condition called acral lentiginous melanoma, Doctor’s had to perform an amputation of the big toe in order to prevent the spread of melanoma. Due to Marley being a keen soccer player, he opted towards a conservative excision only. 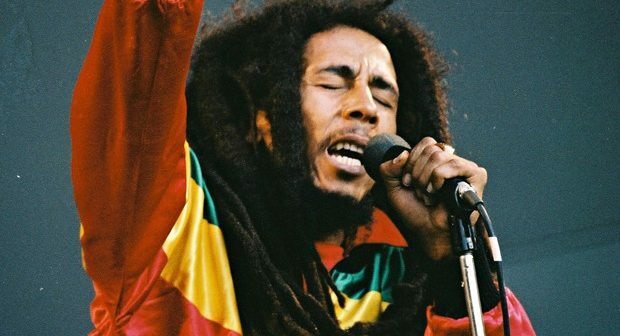 However, the melanoma spread to major organs, and unfortunately Marley died of metastatic melanoma in 1981. • People with a dark skin type are more at risk of melanomas on acral skin, this being soles of feel and palm of hands. This also includes mucosal surfaces. • One of the best ways to prevent melanoma spread is to perform a wide excision around the biopsy site where the melanoma has been identified. Often, a wide excision of 1-2 cm’s of normal skin is all that is needed, but in some cases where aggressive melanomas is proven (often on toes and fingers), an amputation may be necessary. • The symptoms often appear harmless, such as moles that increase in size with irregular edges, lumps in the skin, which might be black or red in colour and, in the case of Bob Marley, a rare case of melanoma occurring in the toenail. Though we know far more about the Melanoma condition than we did in 1981, breakthroughs regarding cancer eradication are yet to occur. However, there are ways to prevent skin cancer, such as avoiding getting sunburned, regularly checking your skin and using sunscreen and dressing sensibly when exposed to the harsh sun. All we can do is hope, that as the World progresses, the breakthrough to cancer eradication will edge closer and closer to a brighter tomorrow. If we knew then what we know now, Bob Marley could have possibly lived a longer life, and the pain he experienced could have possibly been avoided. Hopefully the severity of this situation, and the impact it had on an influential figure will make people aware and conscientious of the prevalence of Skin Cancer.